The NO.1 HOROSCOPE App! 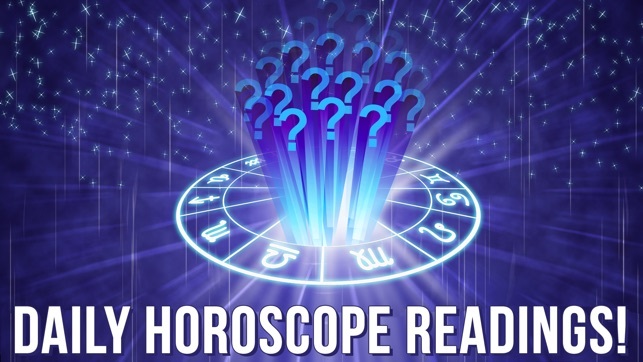 Daily Horoscopes that will guide you in the right direction, ZODIAC COMPATIBILITY and more! How compatible are you with people around you? Perfect lovers or just friends? 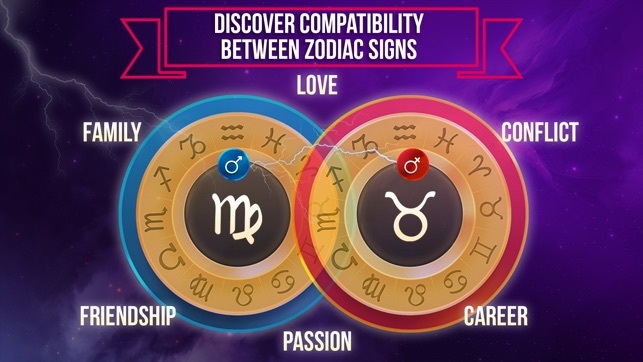 Our horoscope compatibility will reveal all the secrets. Not knowing for sure if you compatible with each other, makes it difficult to develop a long lasting relationship. What to expect in the future? A wedding, only casual fun or just friendship? 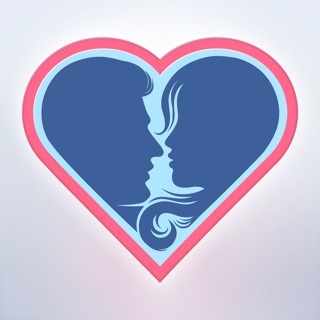 Download this app and find out right now! What’s written in the stars for you today? 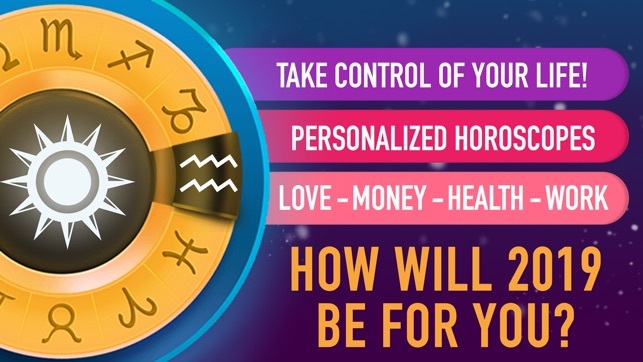 Our Horoscopes are updated daily and will guide, take control of your life! What is your native element? 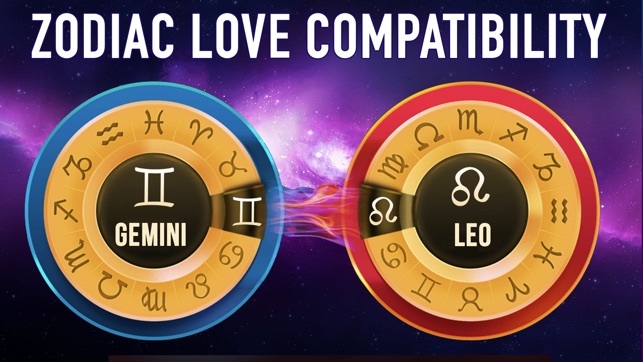 All zodiac signs are divided into four elements: Fire (Leo , Sagittarius, Aries), Water (Pisces , Cancer, Scorpio) , Earth (Capricorn , Taurus, Virgo) and Air (Gemini, Libra, Aquarius). Successful couples are "Fire & Air", "Water & Earth ", "Fire & Fire", "Earth & Earth." 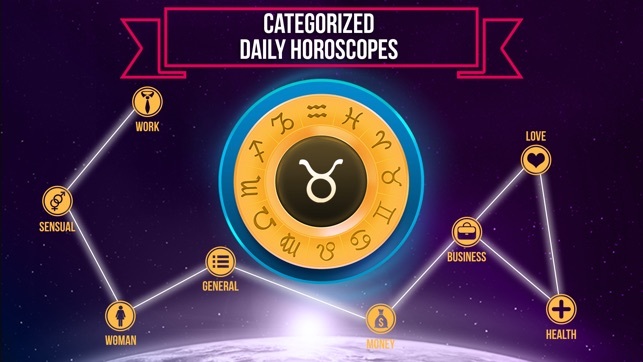 You will be able to create synastry charts - the imposition of a horoscopes personality traits. A synastry chart helps to draw conclusions about the nature of the relationship between two persons. You can learn about sensual compatibility, whether there is love in your relationships, what are your prospects when it comes to family life and what problems may lie ahead. Download now and enjoy it all! - Gives user instant access to all Horoscopes updated daily & full Zodiac sign compatibility results. Every day new Horoscopes are added for subscribers to enjoy. - Please note: any unused portion of a free trial period (if offered) will be forfeited when you purchase a premium subscription during the free trial period. Added new subscription IAPs with cheaper weekly and monthly prices. Still loving it! This app is so accurate it’s almost scary... I’ve had some problems in the past, and pretty much all of what happened to me was explained in the horoscope compatibility section! If I would have had this app before I’m sure not all the bad stuff would have happened to me, and I could’ve stayed clear of any persons who only want you harm. What it told me was on point and accurate when compared to my own life! Only one word can describe it: Amazing! And the daily horoscopes really have showed me the way in my day-to-day routines and given me the possibilities to face life head on! Thanks for one of the best apps in the App Store! The app does charge a small fee to get the premium features, but in my opinion it’s worth every single cent spent! This app is completely locked until you either sign up for the trial or make a subscription purchase to even get any access to the app. The subscription is weekly and is $8 per week, a total ripoff. Do not download or even support the app developers as this is predatory funding and this practice needs to stop. 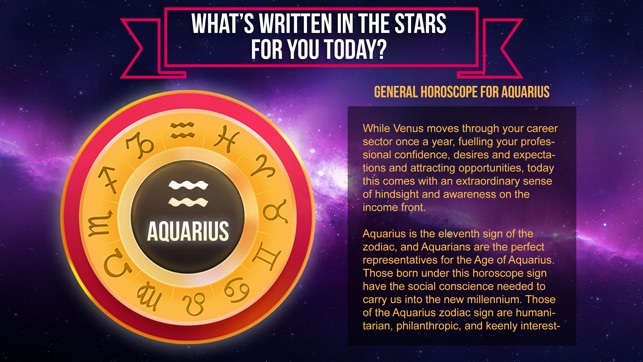 Daily Horoscope - Astrology !